Every year the Saffron Festival of Talouine takes place at the end of october/beginning of november. The Saffron Capital Talouine is a small town at the border of the Anti-Atlas and High-Atlas mountains at a height of 1200m and only located 200km from Agadir. Talouine is the top-producer of Saffron, “the red gold” in Morocco, the most expensive spice in the world. 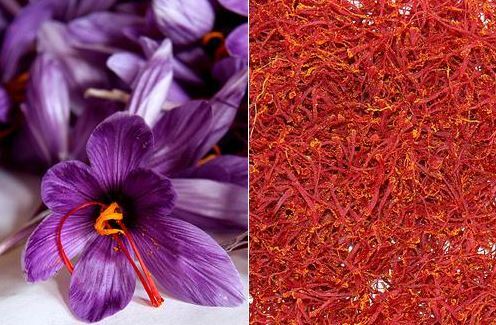 It takes about 150.000 flowers to produce one single kilogram of saffron. It can be used in cuisine, medicine and cosmetics. Everybody combines Morocco with the green tea, but have you already tasted the Saffron Tea? Give it a try! Normally the Festival takes place at the weekend. We will take off early in the morning on saturday to reach Taloiuine in the late afternoon. At noon we will stop for lunch and for charging the vehicles in Taroudant. In the evening we will join the Festival activites like band concerts. on sunday we will visit a mountain village Close by as well as one of the few Agadirs that still exists in Morocco. Monday morning is suq time. Enjoy an authentic Moroccan suq until we will head back to Agadir. 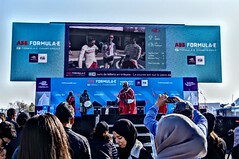 It is another great occasion to test a TWIKE in Morocco. You can test it either as your own pilot or enjoy it as a co-pilot. Every pilot will get an instruction course to feel comfortable.